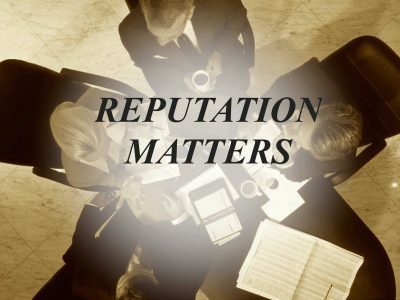 As we all know, Reputation matters — a lot. One of the best ways to become more visible to the masses is by embracing technology. Going online for the marketing and branding of your practice is essential; there is no better way to reach a wider audience. While the internet option of marketing is awesome, one thing you need to ensure you are working on is your reputation.